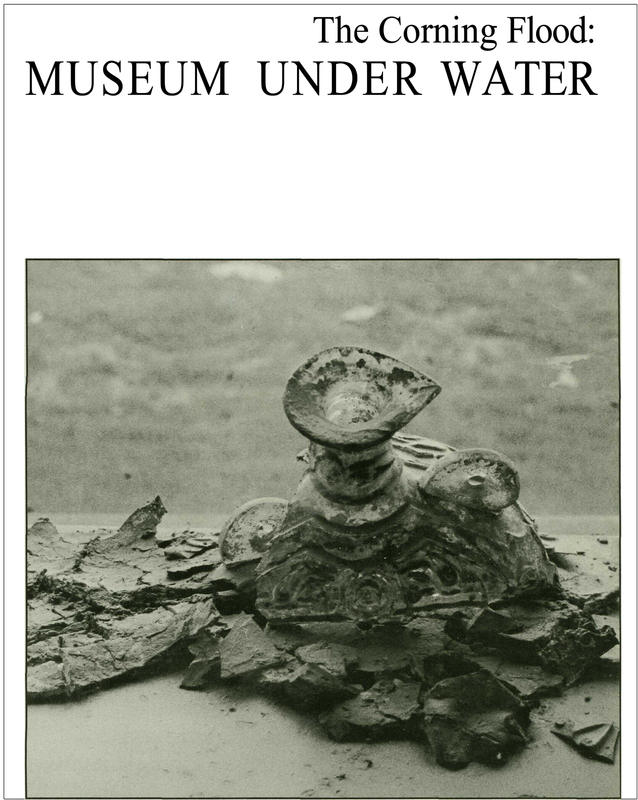 "On June 23, 1972, The Corning Museum of Glass was flooded to a level of five feet, four inches above the floor, possibly the greatest single catastrophe borne by an American museum. The Agnes Flood broke hundreds of objects, saturated over half the Library (and all the rare books), ruined equipment, and covered galleries, %%cases%%, offices, furniture, and files with a thick layer of slime. Thirty-nine days later, on August first, the Museum was reopened to the public, and four years later, in June of 1976, the Museum completed the task of restoring the glass collection and the Library. This book describes the restoration process and offers suggestions for disaster planning gleaned from experience."